Ever wonder Which Forex broker is just right for you based on where you live in the world? Look no further, Forex Rank has found the most popular Forex brokers based on what country you are from. You’ve come to the right place to find the best Forex trading broker for polish residents. Since joining the European Union the popularity of FX trading in Poland has risen steadily. Thats why we have compiled a list of the Best Forex brokers for polish people living in Poland. Many of these hand picked polish brokers have websites written in polish and have client agents that speak polish as well. 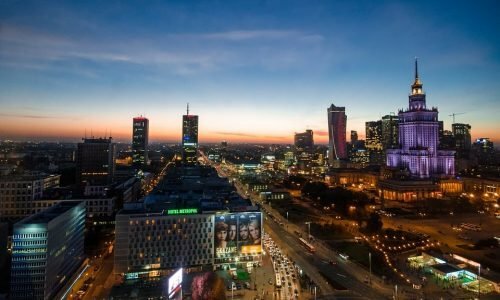 If you are a polish citizen living in poland this broker list is for you. The regulator body in Poland is called the Polish Financial Supervision Authority or the KNF. This is the agency that would regulate Forex brokers within the country of Poland. The KNF regulator is fairly strict on its rules. They have recently lowered the maximum allowable leverage from 1:100 to 1:25. Any broker found to be in violation of these rules could face a fine of 5 million PLN’s. 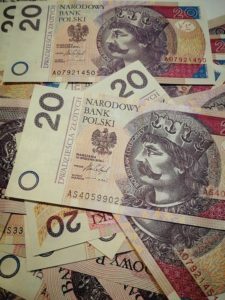 The KNF has set tougher regulations to protect the polish people from unnecessary risk when trading with such high leverage. Which such strict regulatory rules on Forex trading in Poland. 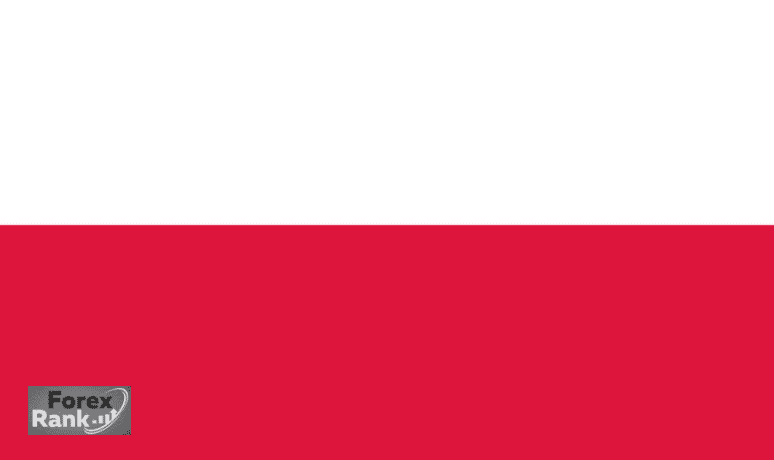 Many poles will choose a Foreign FX broker over a broker based inside Poland. More leverage – polish Forex brokers offer a maximum leverage amount of only 1:25, whereas foreign brokers can offer much more. Bonuses – Brokers within Poland cannot offer any monetary incentive or “bonus” to attract investors. Many foreign brokers offer deposit bonuses and other incentives. Best Forex Brokers for Poland.